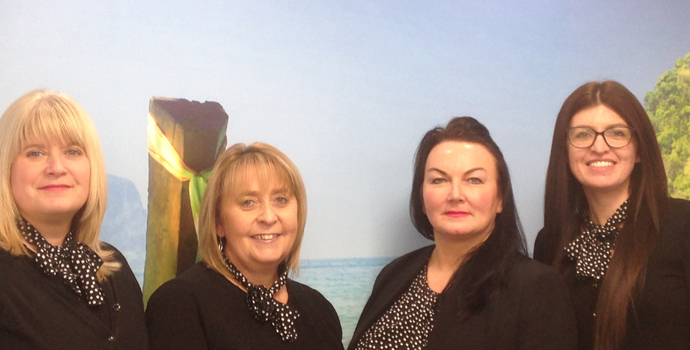 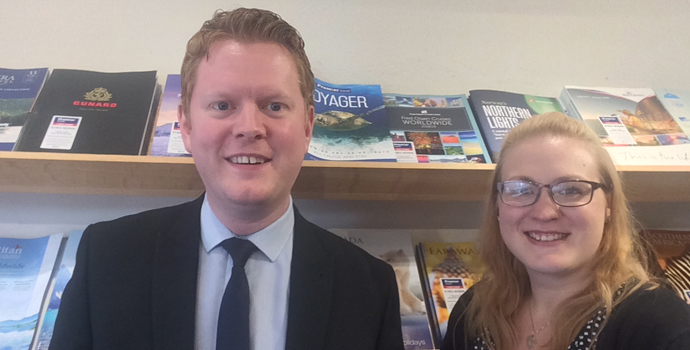 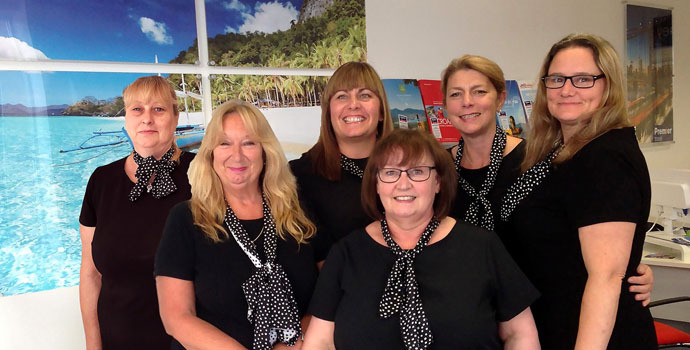 Friendly, knowledgeable and enthusiastic, our travel specialists make Premier what it is. 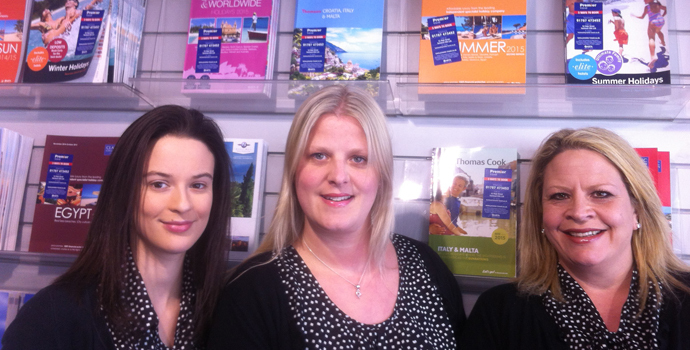 Our people have a passion for travel! 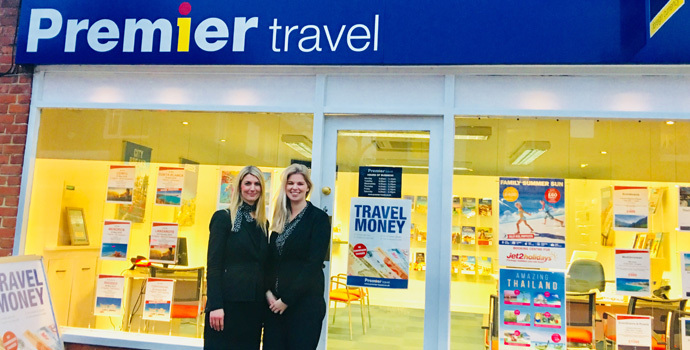 They have travelled extensively, perhaps even lived abroad, and have their own specialist destinations along with their favourite places around the globe, which they regularly revisit. 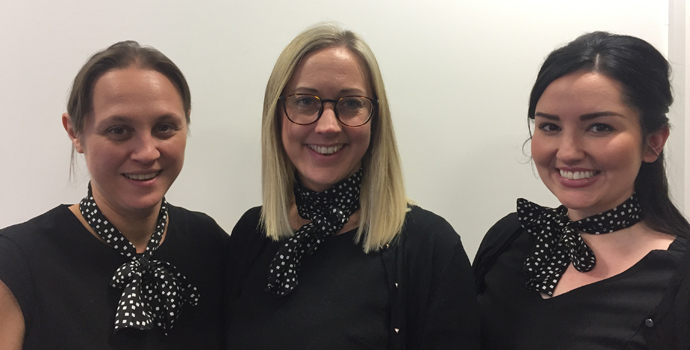 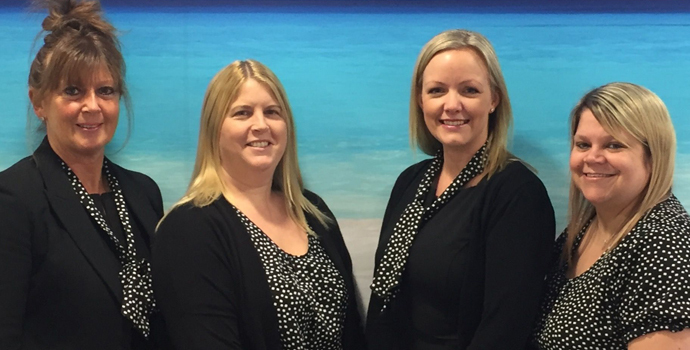 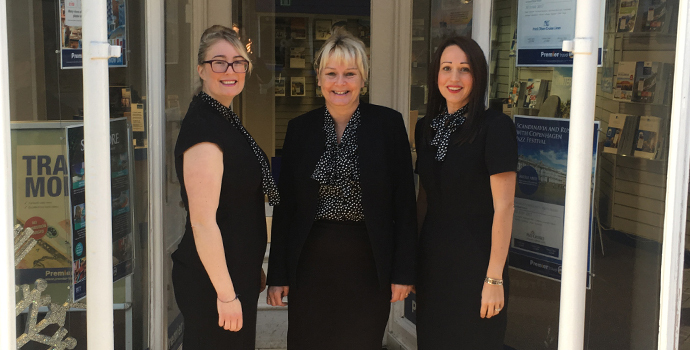 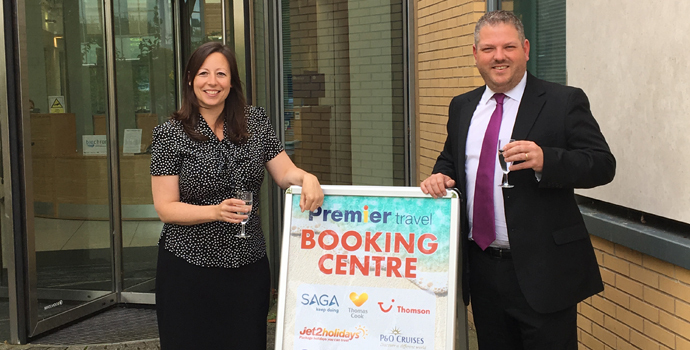 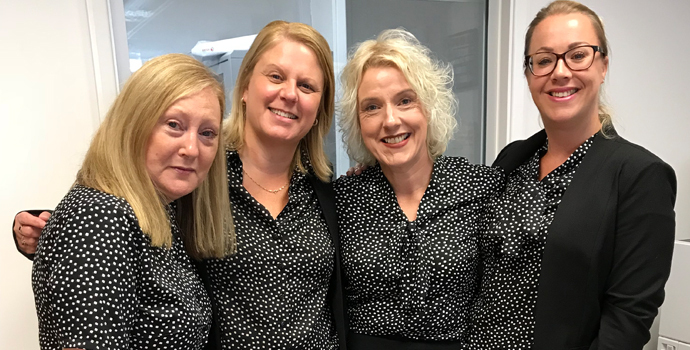 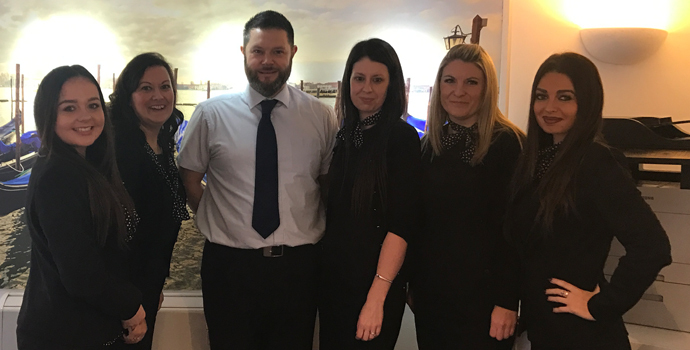 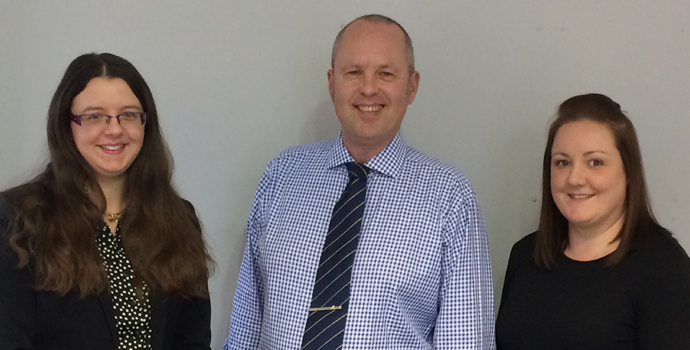 Our people ensure they are up to date with all travel related issues and are proud to offer impartial advice along with their first-hand knowledge and expertise. 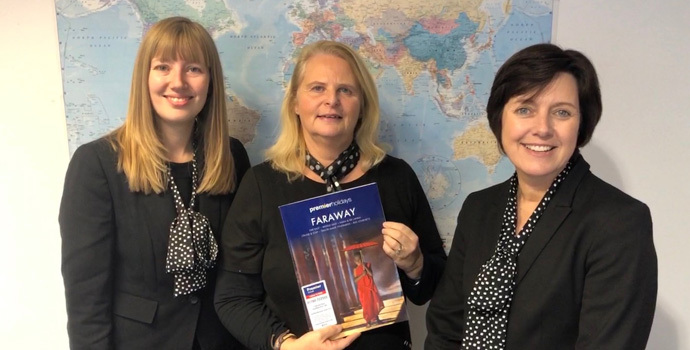 They believe in an honest “tell it how it is” approach to planning an itinerary, suggesting sights, selecting accommodation and discussing the practicalities of travel. 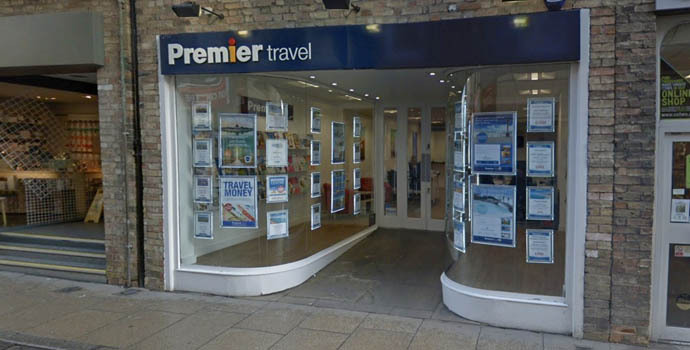 Visit your local branch and our people will offer a warm welcome, courteous customer service and a professional desire to make the best possible travel arrangements for you at the most competitive price. 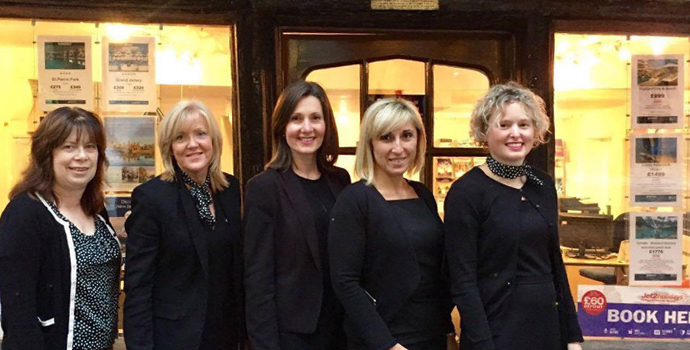 Click on the branches below more information on our specialist teams.